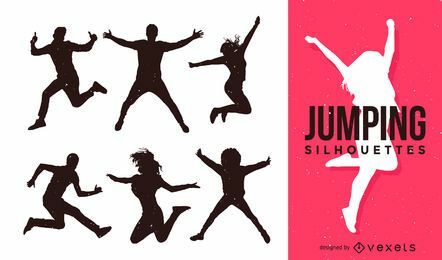 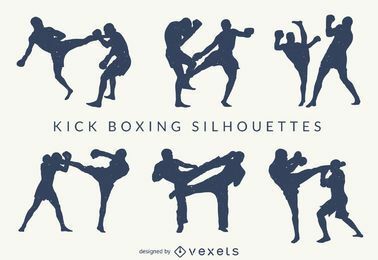 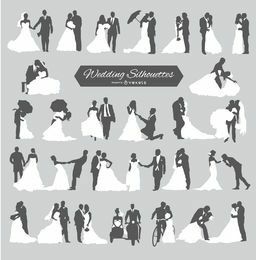 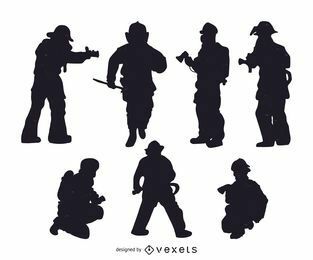 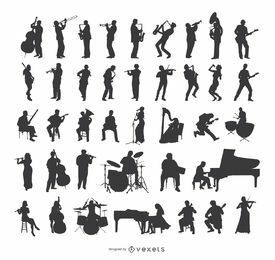 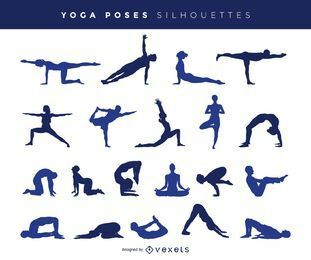 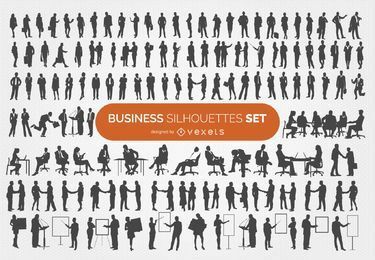 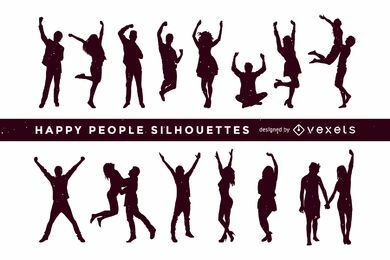 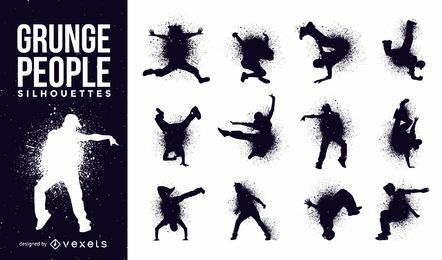 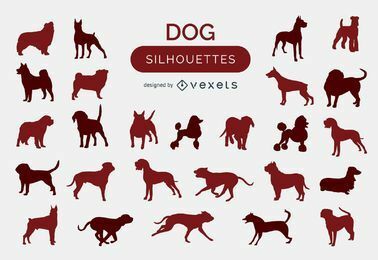 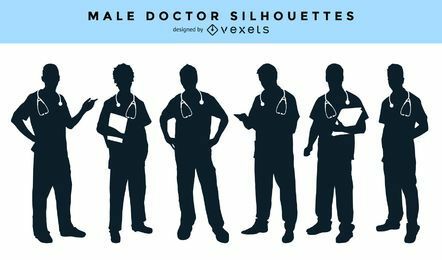 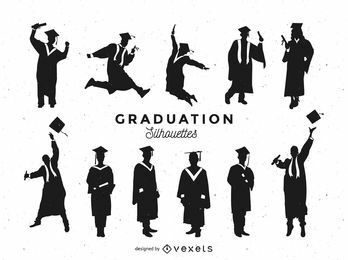 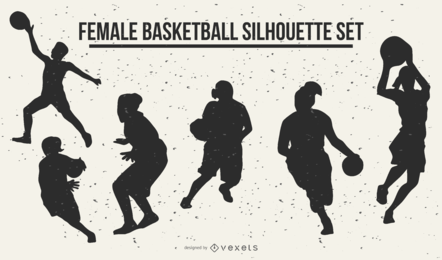 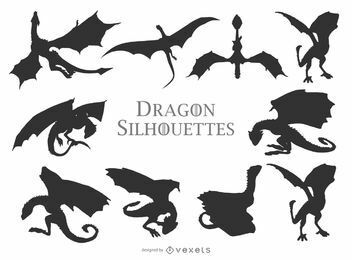 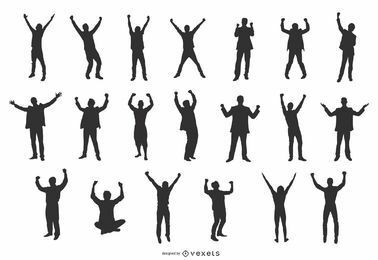 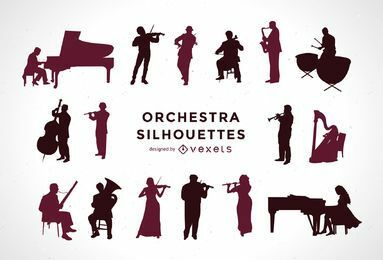 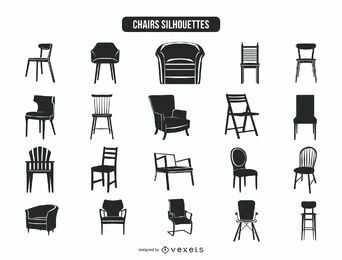 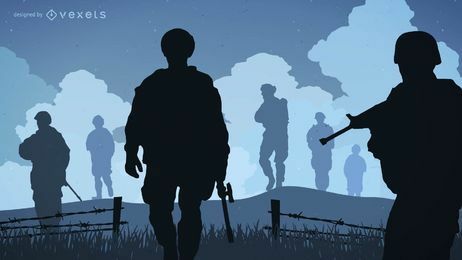 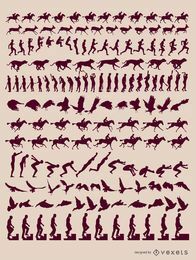 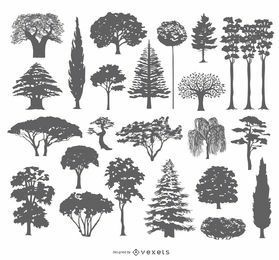 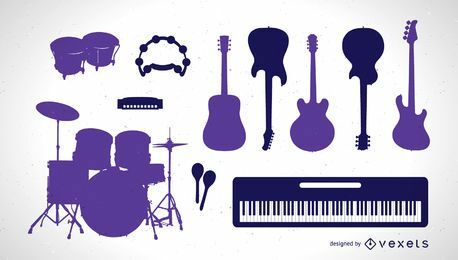 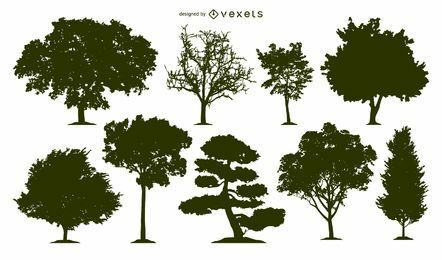 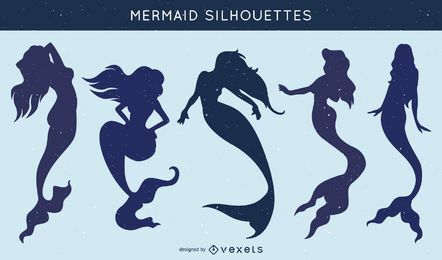 Need silhouettes resources? 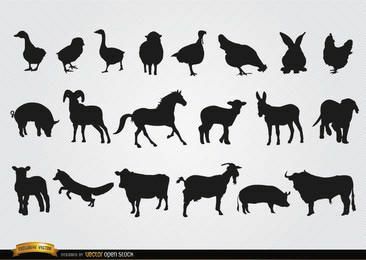 Animals, people, objects... 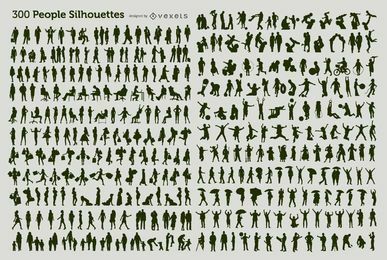 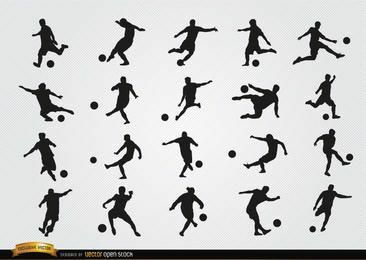 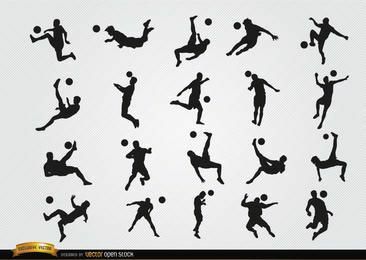 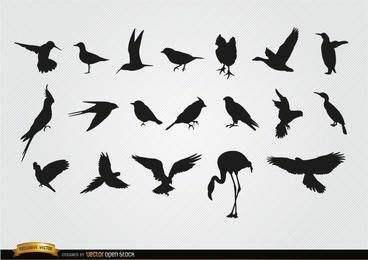 Here you'll find every silhouette you can imagine. 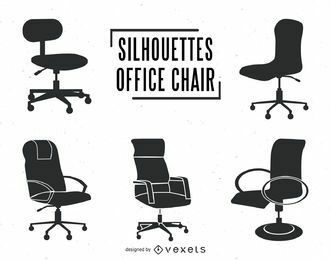 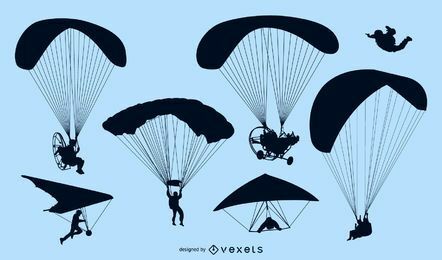 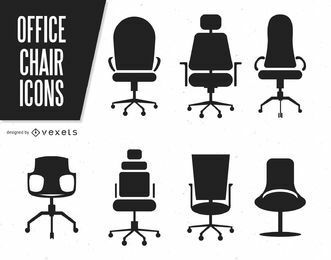 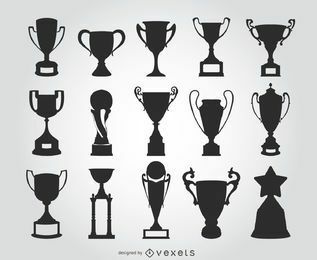 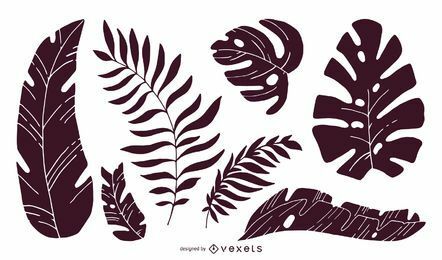 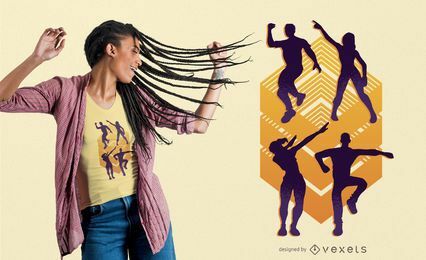 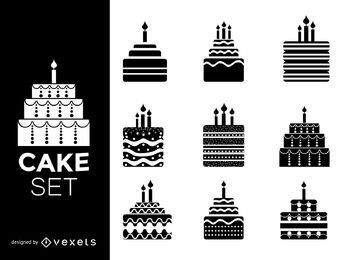 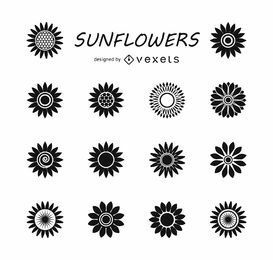 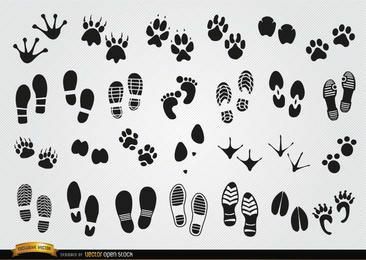 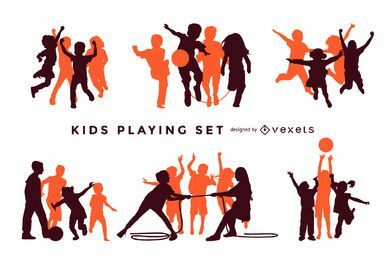 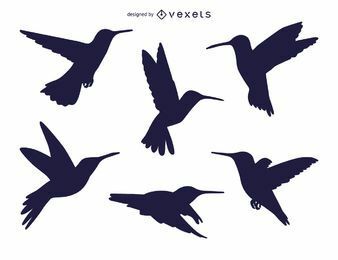 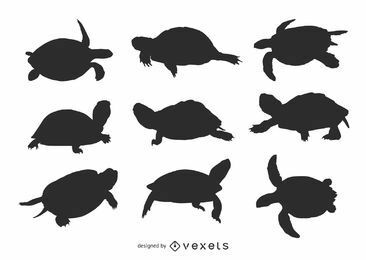 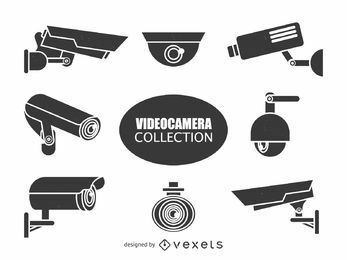 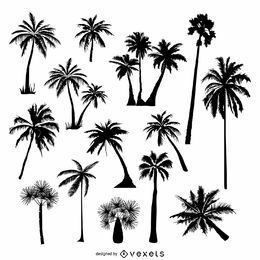 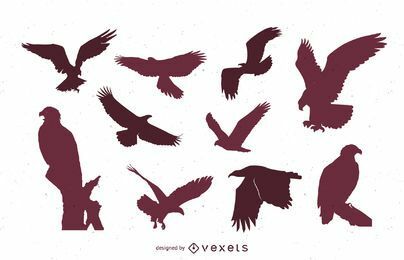 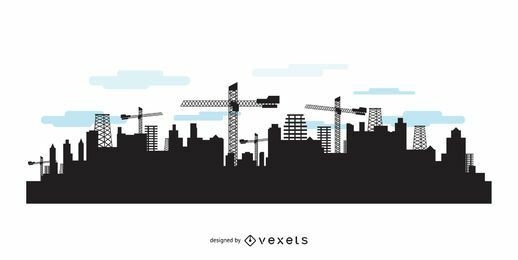 Download our images and vectors in jpg and svg.